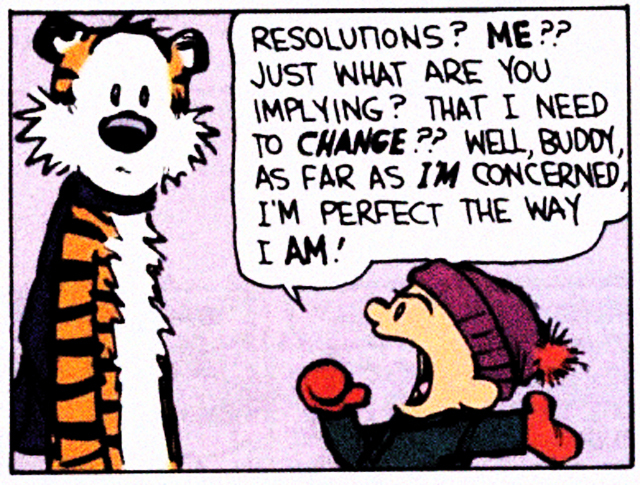 It’s that time again when people make their New Year resolutions. The most common that I hear are to eat better, exercise more, or quit smoking or drinking. All of them seem to be about self and not about others. I think that when we look ahead to this year we should look at making decisions that will have an impact on someone else and if it helps us to then that is a double bonus. I have a few suggestions that might help us all. 1) Cut down the arguments on Facebook, Twitter and your other social media sites. Everyone has a right to their opinion don’t be mean to them because it is not yours. And before you post a meme, check out the facts behind it. I’ve often found them false and do let people know when a meme is deceiving or an outright lie. Sometimes that starts a fight. “Learn to walk away” I tell myself, “Learn to walk away.” No one is going to change their mind unless they want to, fighting only makes them more defensive and less willing to listen to you. So learn to walk away. 2) Help someone. We all know people who are in need. Do something for them. Don’t just tell them that you are praying for them. Sure that may lift their spirits, but put your words into action. Help them with their needs. If you can’t fill those needs, find someone who can. But I am betting that you can do it. You can send a card, you can clean a yard, wash some dishes or baby sit their kids. Make a difference in their life. It will be more rewarding than anything you can think of. 3) Don’t look down on people. To many times I hear people talking bad about that bum on the corner asking for money or the single mom who is struggling to control her kids, or that person that doesn’t keep their house perfectly clean etc.. etc.. I could go on about what people complain about. It does not help them or you. You don’t know what a hard life or day that they have had. Instead, try to be sympathetic to them or whatever they are going through. Each of us reacts different to situations and just because you think would handle it better doesn’t mean that all people do. 4) Volunteer somewhere. This could be at your local place of worship if it is involved in community outreach that does not involve evangelism, the food bank, homeless shelter, pet shelter, etc… There are lots of good places you can help out instead of spending time on yourself. Spend it on and for others. 5) Give that $1. Often a store will ask if you want to donate to a cause when you are buying what you have come to purchase. Give a $1, it won’t break you and it will help so many people or animals. 6) Make a friend. Recently I read a story about President Lincoln who received a letter asking for a pardon from someone without the normal letters from influential people. Mr. Lincoln asked if this person had any friends. “No sir, not one.” came the reply. “Then I shall be his friend.” Said Mr. Lincoln. Be that friend to those who have none. 7) No road rage this year, in fact control your anger wherever you are. Instead pray for that persons safety that just cut you off and for the safety of those in their path. Maybe they are rushing to the hospital because their mom just had a heart attack. Maybe they are rushing to pick up their child who is sick. We don’t know. Maybe they are a jerk, but treating them the same does not make your day or their day any better. 8) I’ll leave this one up to you. There are many other ways you can make this a better year. Feel welcome to drop an idea here to help someone who may read this page. Have a Great and Happy New Year!